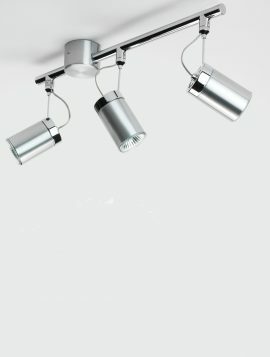 The Montana triple spotlight has a contemporary style which would suit any modern kitchen or living space. 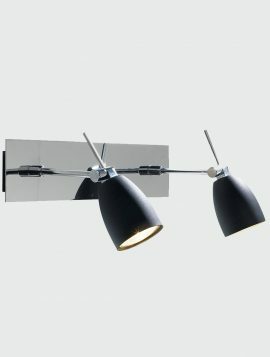 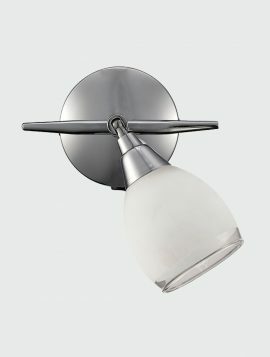 It has three brushed chrome spots with polished chrome detailing, these spotlights are fully adjustable and can be angled to specific areas. 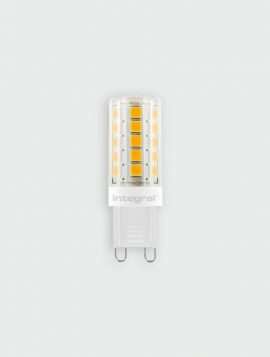 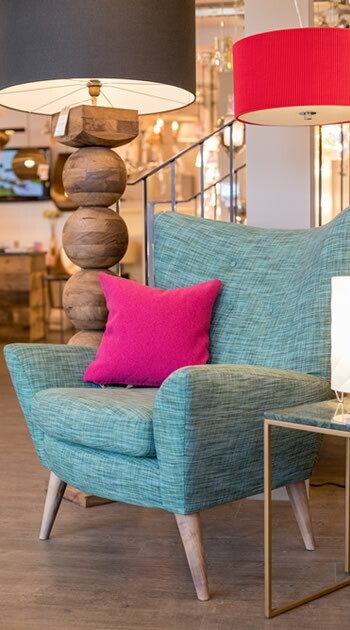 Our 3w Integral LED lamp has a life expectancy of around 15,000 hours which is much longer lasting and more energy efficient than the traditional G9 lamp. 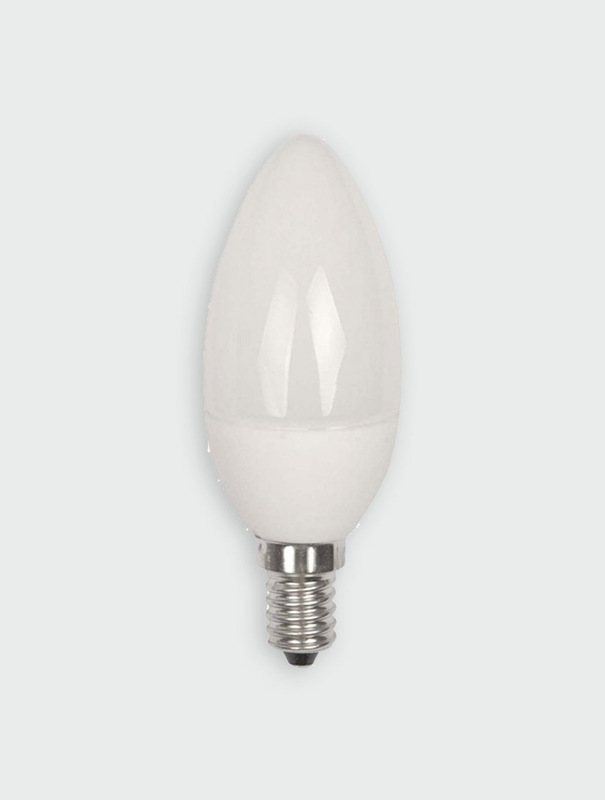 The dimmable, warm white light bulb has a G9 socket type and is equivalent to 28w of light.